Get inspired by the most popular looks right now. 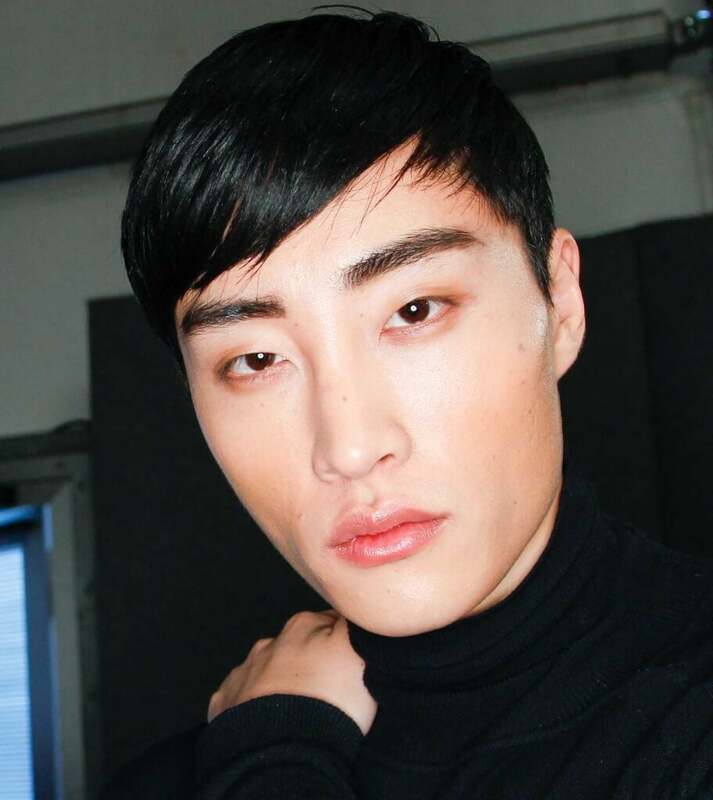 Gone are the days when Asian men have to succumb to bland and somewhat stereotypical styles and cuts that are rooted in tradition and rigidity. 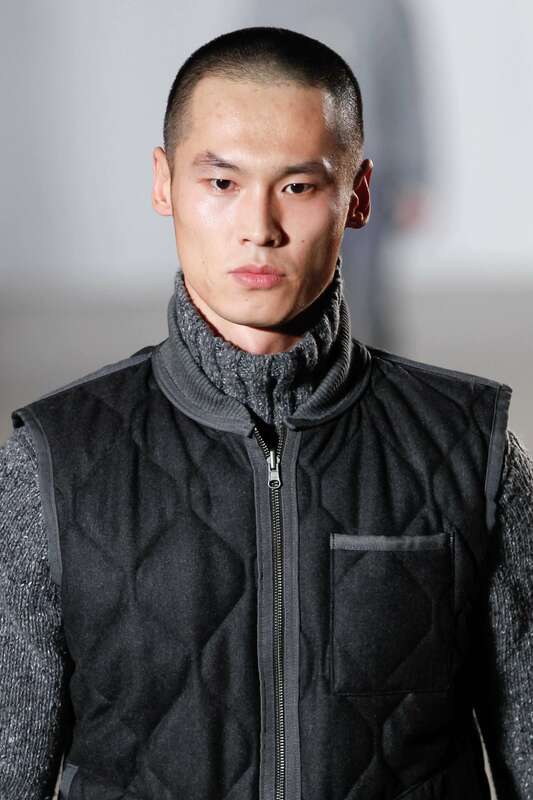 After all, Asian guys generally have a thick texture that allows for a lot of variety and experimental, modern looks. 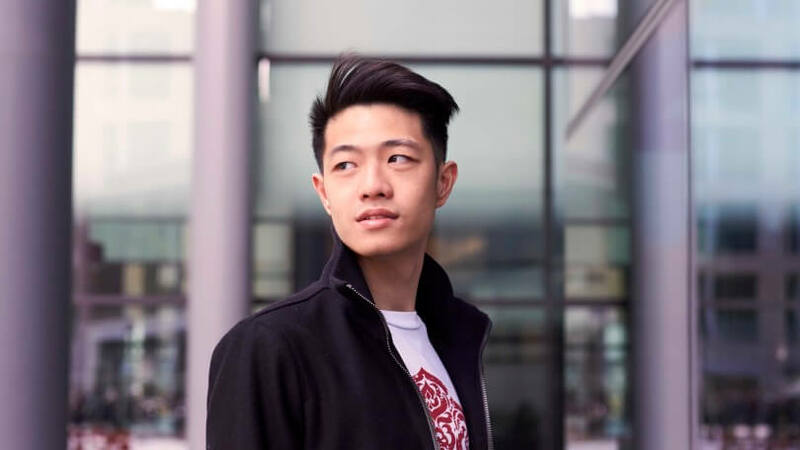 Whether you want to go long or try out a new short ‘do, check out our round-up of popular Asian men hairstyles that might inspire your next barber visit. 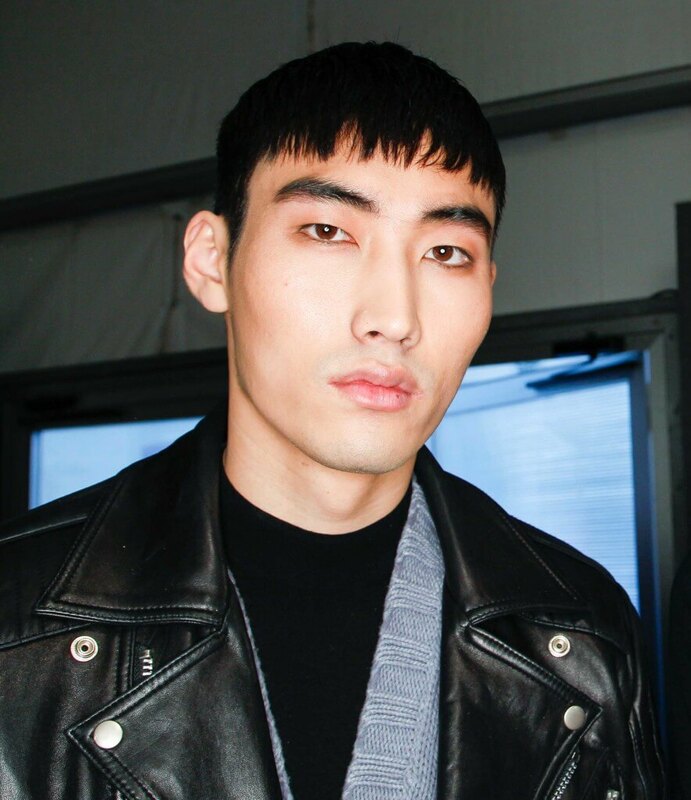 We love this rebellious yet put-together style that works especially well on Asian hair. Use your thick locks to your advantage with this multi-layered, textured style. The best part? You can be as extreme or as subtle as you like by adjusting the length of the sides. Tip: ask your barber for a razored finish through your ‘hawk – it’ll give you more of a rough, grittier look. Style with a strong-holding gel, like the VO5 Extreme Style Sculpted Hold Mega Hold Styling Gel and you’re good to go! Those who want a low-key, cool look should opt for the buzz cut. You don’t have to deal with much maintenance – just a re-shave every few weeks – and its no-fuss wake-up-and-go style is totally modern. Simply ask your barber to close-shave all over. Asian men hairstyles: The Samurai bun. Asian hair is the perfect candidate for going long. But when your long locks get in the way? Keep them off your face by throwing them up into a still-trending man bun for a cool and practical look. Alternatively, sweep just the top half up for a more polished effect. See our tips on how to create the best man bun here. Stay on trend with one of the most popular guys’ styles out there: the tapered quiff. 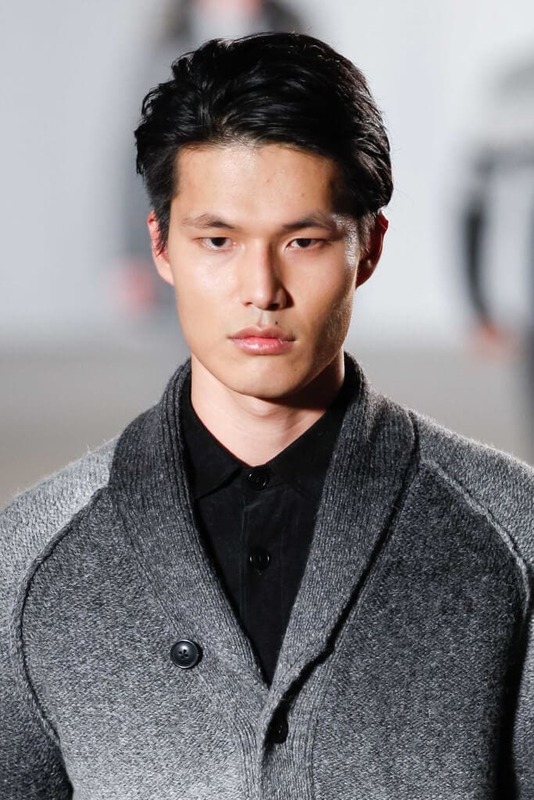 And actually, delight in the fact that since this style requires fullness, it’s especially perfect for Asian men’s hair. Keep the sides shorter and maintain length on top, particularly at the front, so you can sweep it up and to the side for an effortlessly cool look. Another great option for straight hair, the Caesar style is personified by its square-like bangs that sit on the front of your head, followed by short fringes on the side and back of your head. Popular in the 1990s, you can play with your texture (and varying lengths) with this look to create a modern and stylish update. 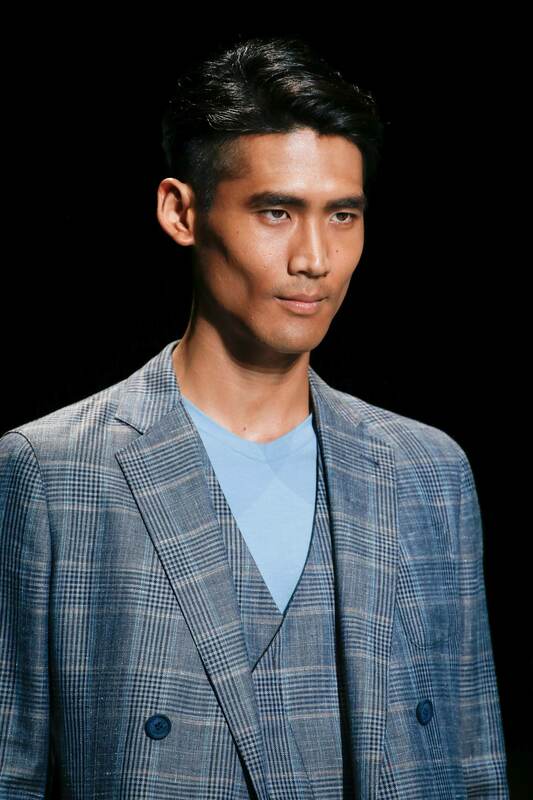 You heard it here first: the Asian pompadour is going to be the next big thing. Cool, suave, and with a hint of playfulness, we especially like it unstructured with a soft wave for a thoroughly modern look. Perfect for your thick hair! Ask your barber to keep the sides shorter with more dramatic length and volume on top – then style with a product that promotes natural texture, like the Toni&Guy Men’s Messy Salt Spray. Another popular ’do, have fun with this look and choose the perfect fade to suit your style – lower for a more subtle outcome, or higher for a fashion-forward statement. Those looking for more of a clean cut might want to opt for a little more hair on the back and sides to balance out the top part of your hair. Read how to determine the right fade here. Channel your inner pop star with this look that’s all about trim sides and angled bangs that go across the face for a statement look. Keep the ends precise, or ask your barber to use a razor for a more textured effect. 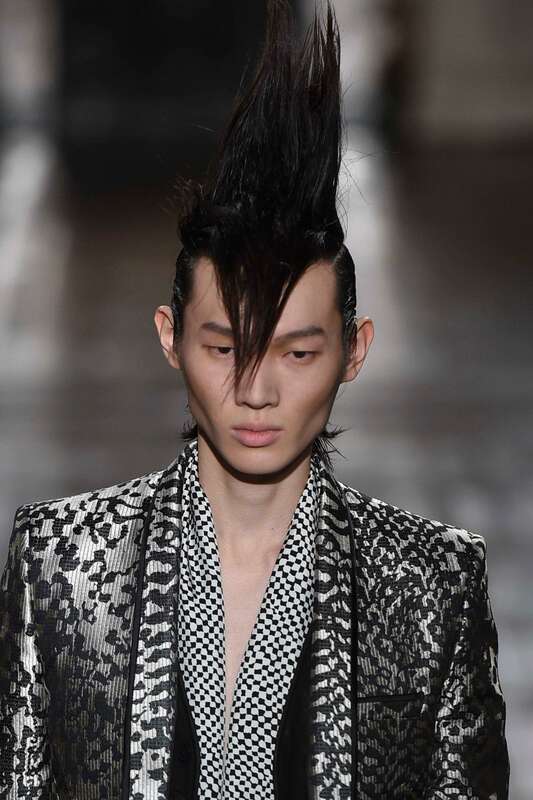 Style with a some TIGI Bed Head For Men Slick Trick Pomade for a pliable hold, and you’re done! 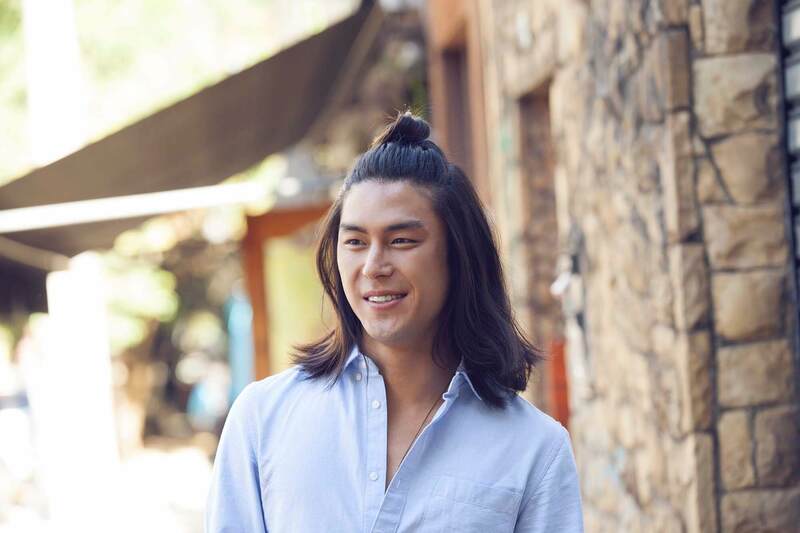 Which of these popular Asian men hairstyles will you try? For even more on-trend inspiration for your mane, check out our Men’s Hairstyles and Haircuts page, where you’ll be treated to a wealth of neat looks to try for the season ahead.